More than half (56 per cent) of UK small and medium-sized enterprise owners have been forced to use personal or ‘emergency funds’ to plug gaps in their cash flow caused by unpaid invoices. Meanwhile, a further 80 per cent of SME decision-makers claim that ‘uncertainty’ around payment times is preventing them from pursuing their plans for business growth. The figures come from a new study carried out by payments company GoCardless, which found that the UK’s so-called late payments crisis is having a detrimental effect on many of the nation’s small businesses. According to the report, the vast majority (91 per cent) of SME owners and decision-makers believe that having certainty on payments is essential for them to be able to pay their bills on time and pursue growth and expansion opportunities. However, 80 per cent claim that late payments have had a negative impact on their cash flow, while 89 per cent add that uncertainty surrounding unpaid invoices has led to a culture of stress and anxiety at work. Meanwhile, almost half (41 per cent) of respondents told GoCardless that they felt late payments were causing more uncertainties and difficulties for their business than Brexit. Elsewhere, separate research from the Federation of Small Businesses (FSB) estimates that UK SMEs are owed a staggering £2.5 billion in late payments – with the average unpaid invoice worth around £6,142. 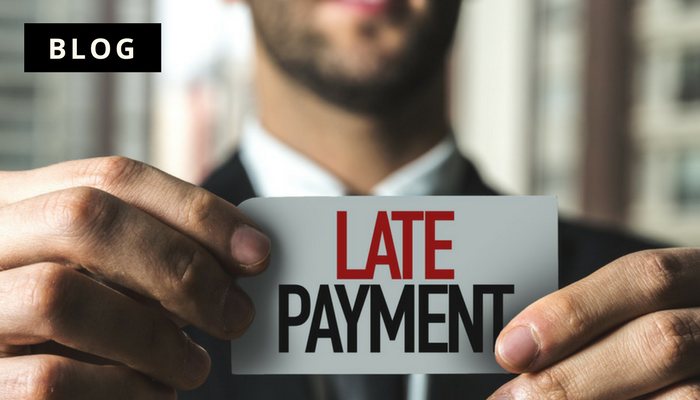 According to the FSB, if all businesses were to have been paid on time in recent years, some 50,000 UK SMEs could have been saved from insolvency.